Finally, I had some time to slack off a bit and reorganized my little display shelf today~ Yukimura is the final member to join the ranks I think... 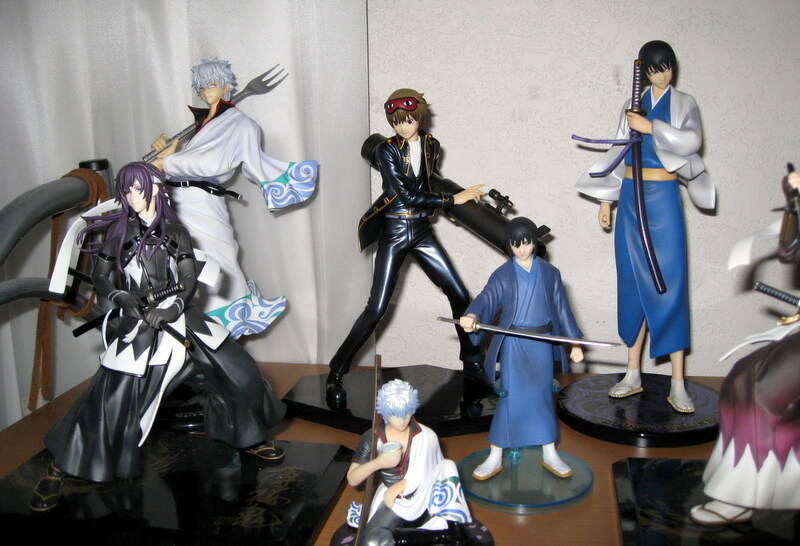 I don't have anymore space for anyone else LOL... unless it's Fuji and Tezuka LOL!!! 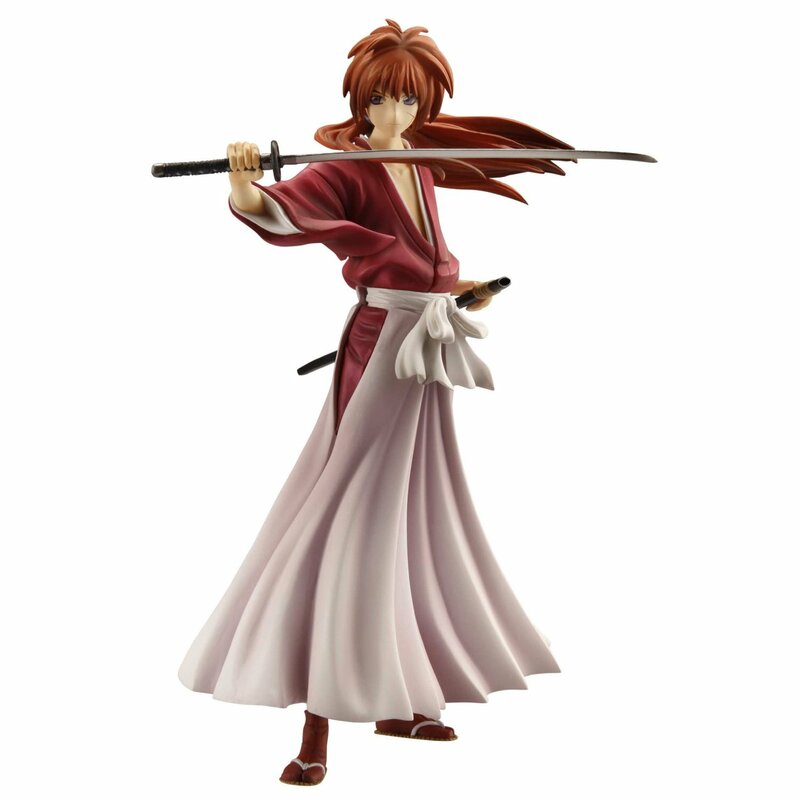 *drools* That Okita Souji fig is one of the things I regret not buying when it was still relatively cheap!